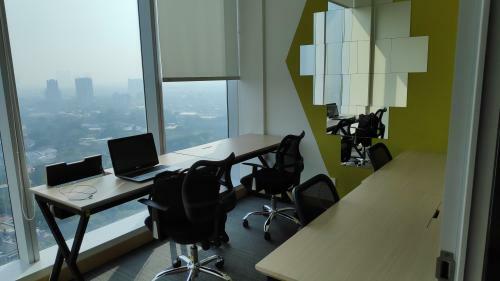 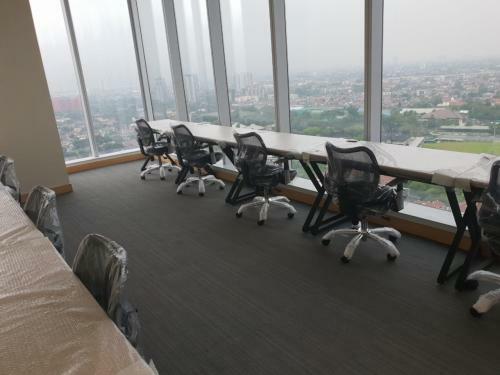 Facility: Prime Location for Your Business.We are situated at the recognized Jl. 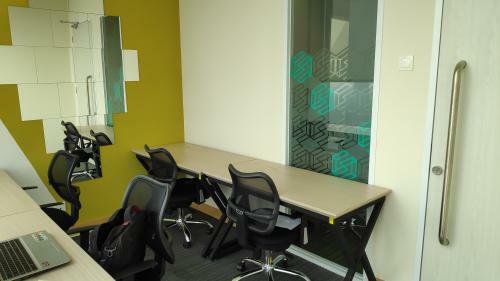 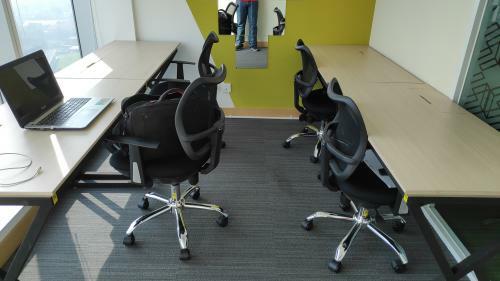 TB Simatupang with an easy back access and conveniently free of 3-in-1 zone. 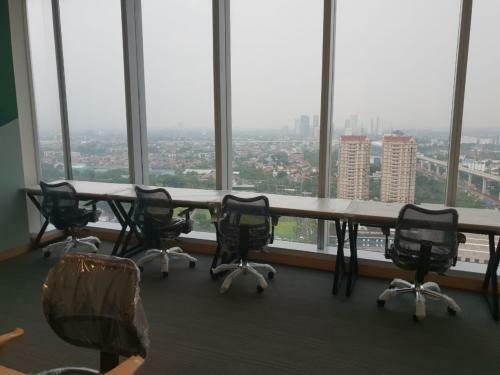 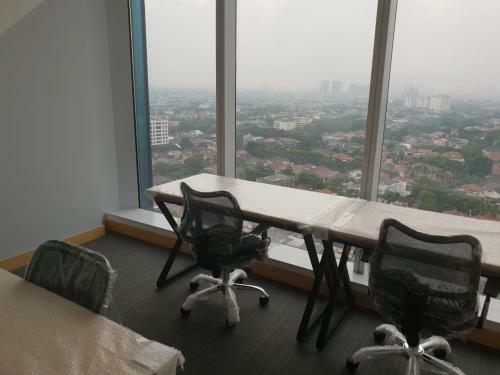 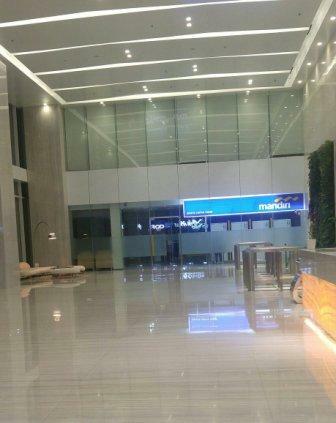 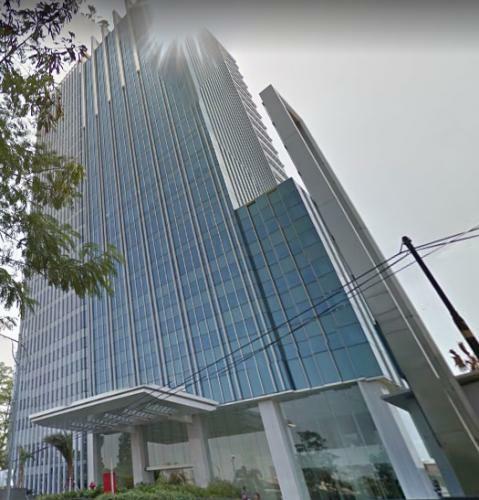 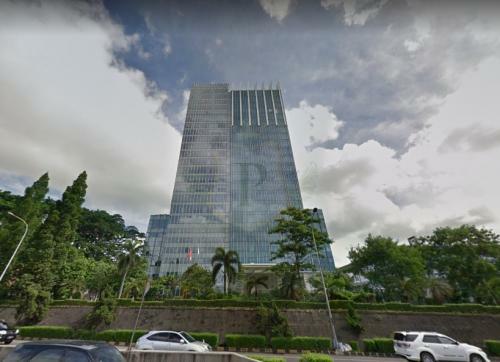 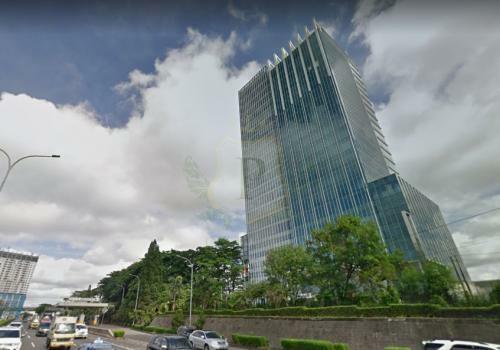 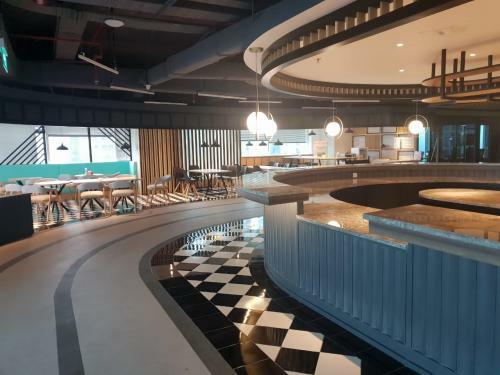 Close to the prestigious area of Pondok Indah and the hustling Lebak Bulus, this location is rapidly becoming the most sought after business area in Jakarta. 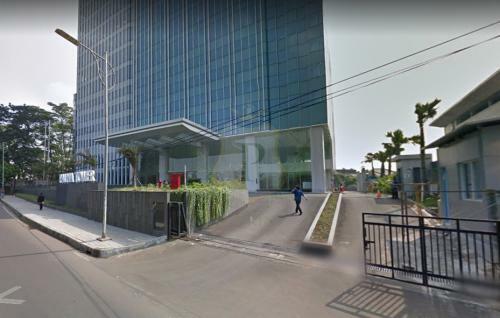 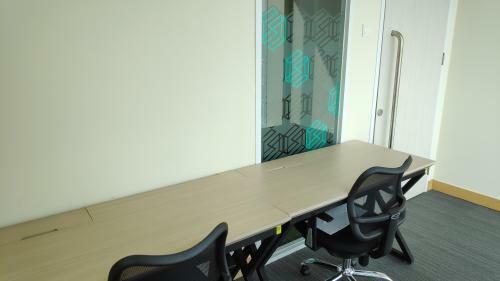 Additional Info: Brand new office tower, CBD area, 5 minutes to Point Square Lebak Bulus, Carrefour Supermarket Lebak Bulus and Cilandak Town Square, 15 minutes to Pondok Indah Super Mall and Gandaria City super Mall. 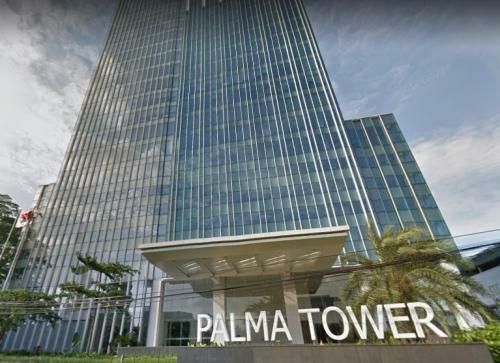 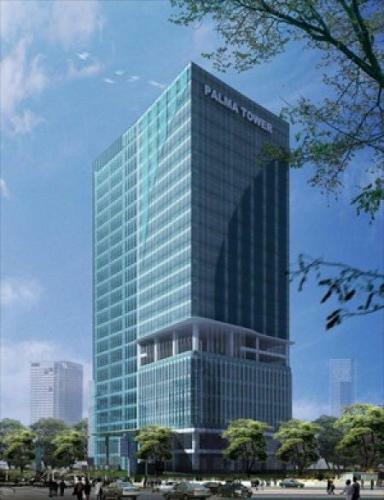 Palma Tower A, a modern 3 hectare lifestyle destination. 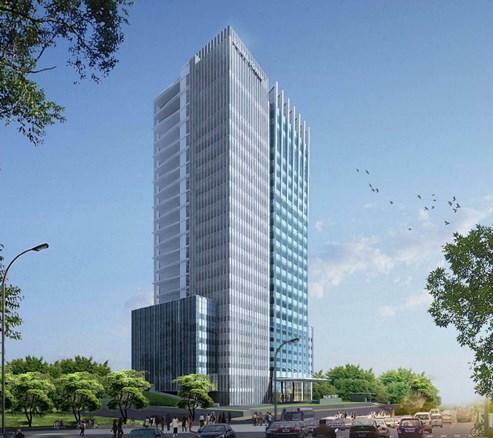 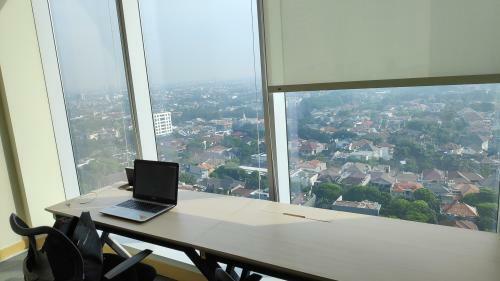 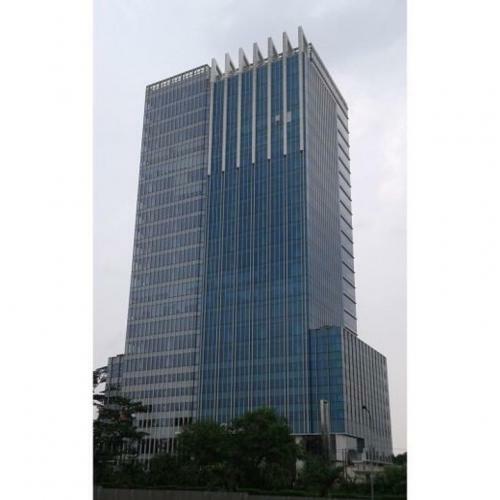 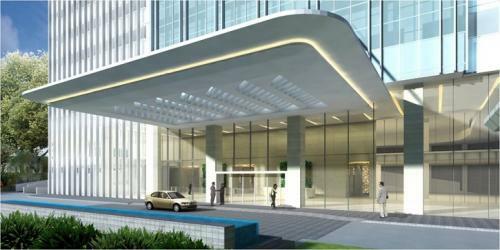 Its location is within close range of major business destinations around TB Simatupang and Pondok Indah. 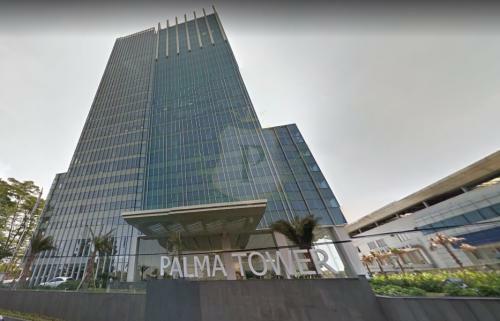 The building has been designed according to the Building and Construction Authority International guidelines for environmentally friendly will be applied for. 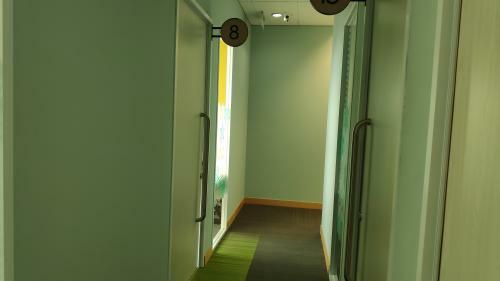 Electricity for lighting, air conditioning.